We will have a delayed opening tomorrow Feb 7th. 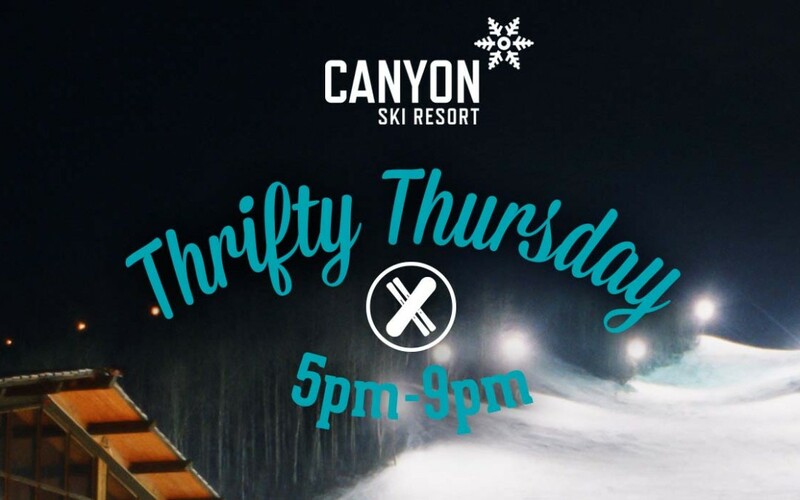 We will be OPEN at 5:00 PM – 9:00 PM for Thrifty Thursday! Lift passes for everyone just $28!